Cleaning your teeth with braces can be tricky but it is essential to achieving optimum results! Neglecting to properly clean your teeth can result in a build up of food particles between your teeth and brackets. These particles can generate cavity-causing bacteria and even lead to tooth decay! 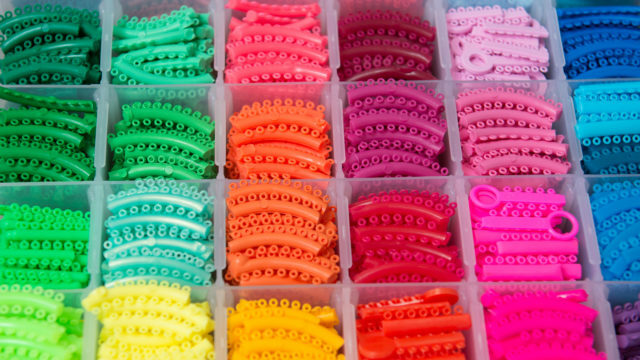 Braces Versus Removable Aligners: What’s the Best Fit for You?